It's back to school time for our US sisters and, with that in mind, Sigma is having a sale. Wahoo! 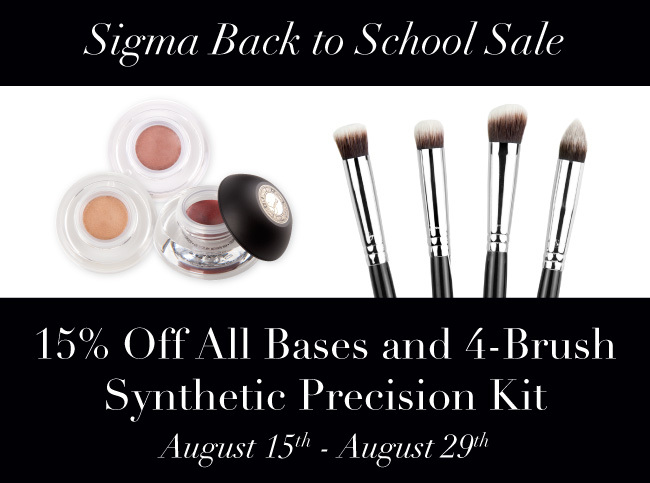 For two weeks (Thursday, August 15 to Thursday, August 29) get 15% OFF the Sigma Synthetic Precision 4 Brush Kit and all eye shadow base kits and individual. Wahoo! 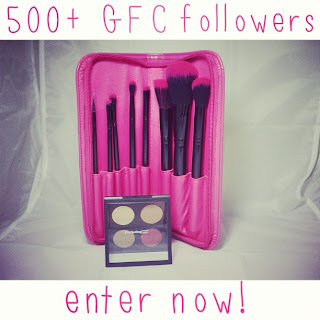 To redeem this offer, use the code B2S2013 at the checkout. Too easy.